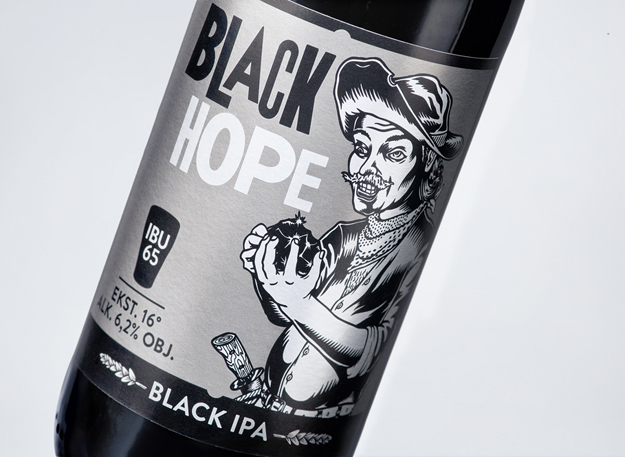 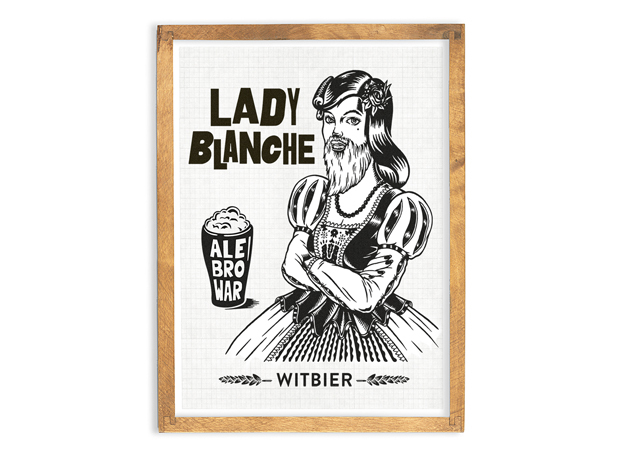 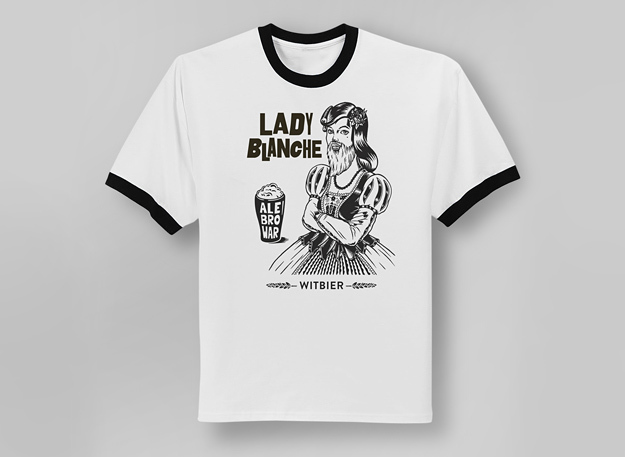 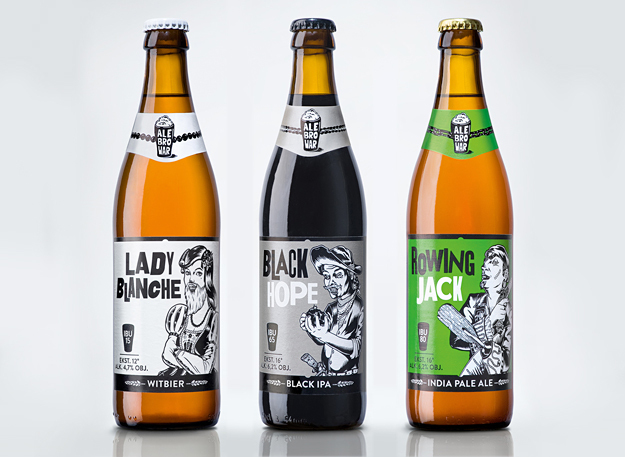 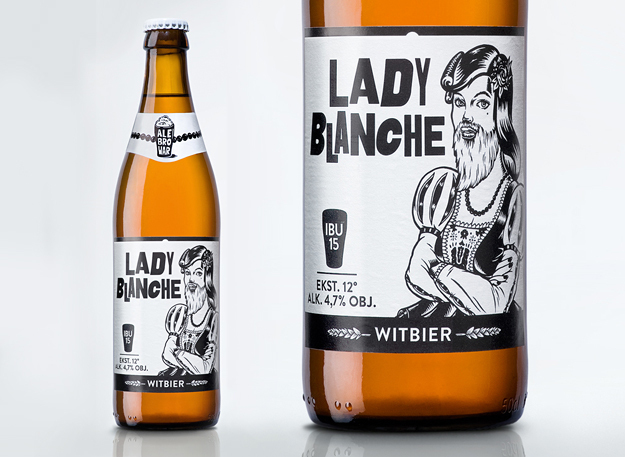 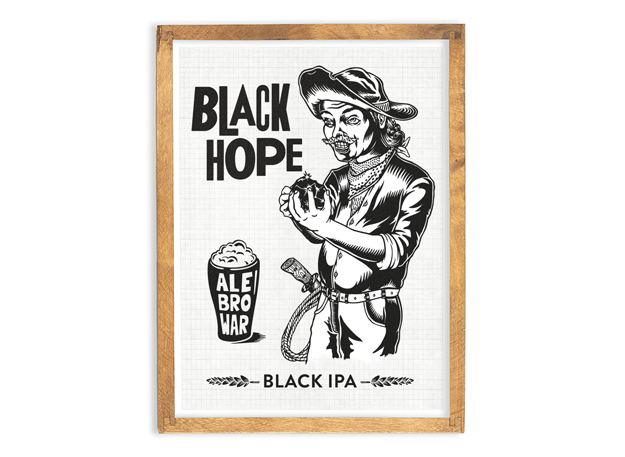 Lady Blanche (Witbier), Jack Rowinig (India Pale Ale) and Black Hope (Black India Pale Ale) are the names of the first three beers AleBrowar brewed and have been proposed by Ostecx Creative. 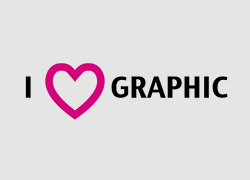 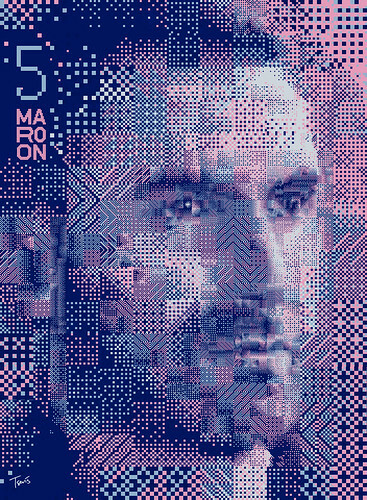 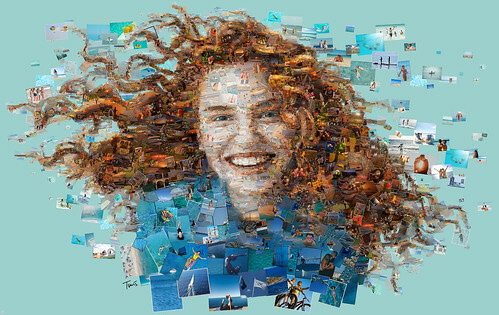 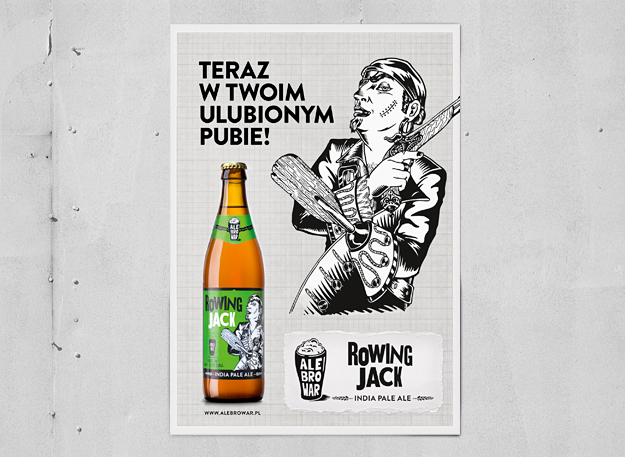 Those names have appeared in commercials and selected stores in Poland, since May 2012. 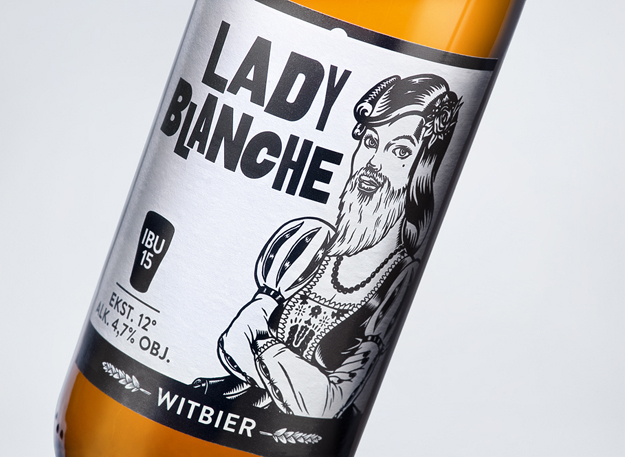 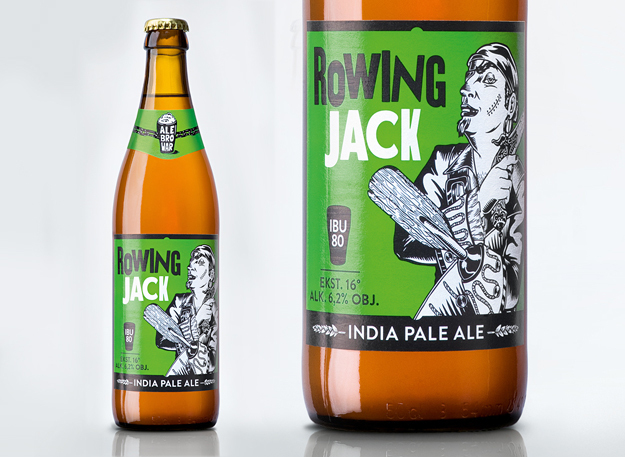 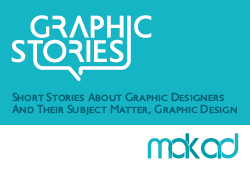 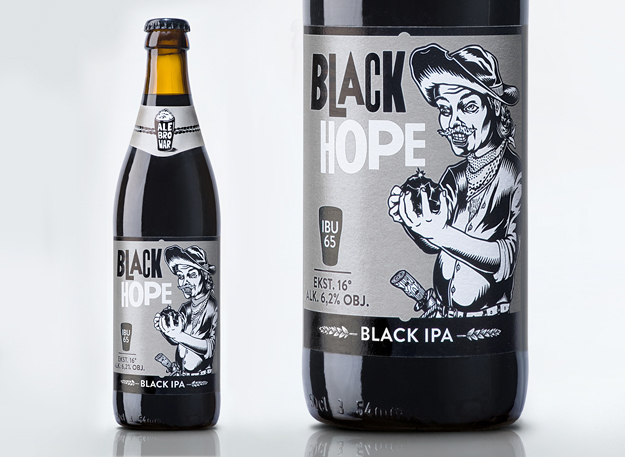 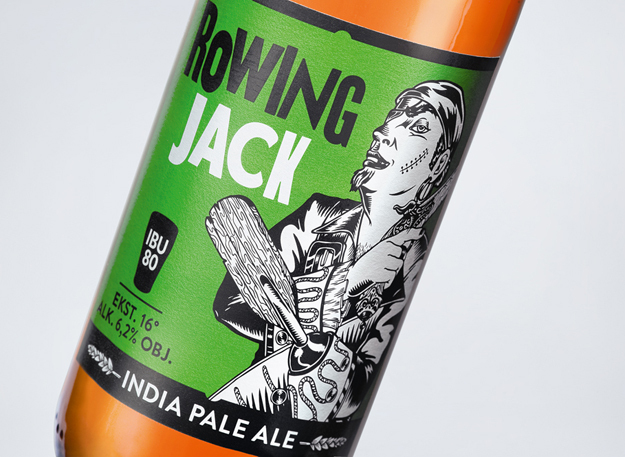 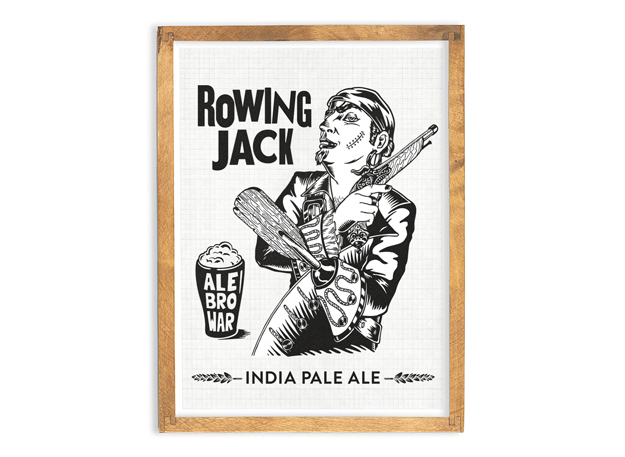 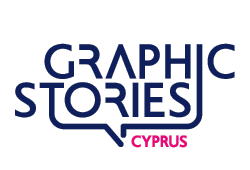 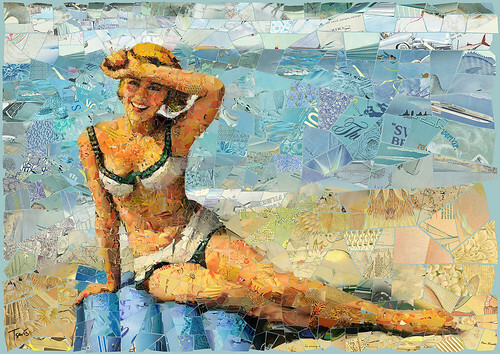 The beers labels of this first series are distinguished by the illustrations of characters and color labels that Ostecx Creative designed for them, along with the graphic identity of the project, including the logo of the new contract brewing, promotional materials AleBrowar.pl and website.